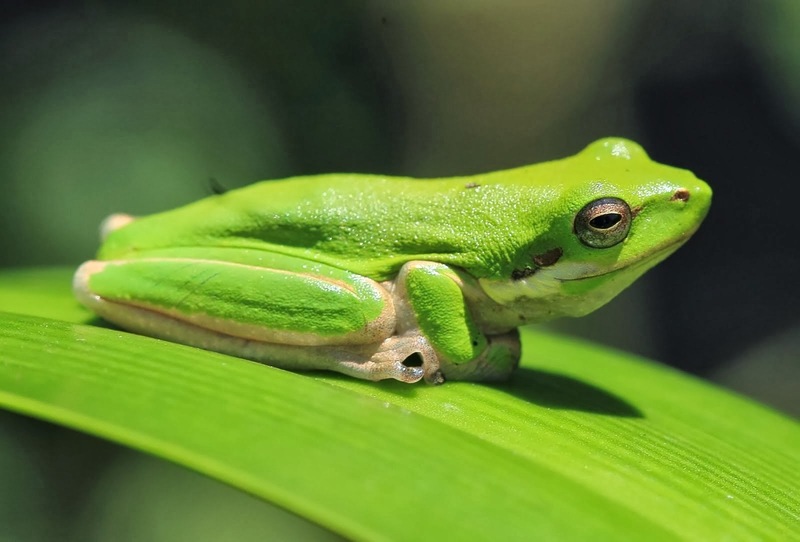 Tropical rainforest provides ideal habitat for a wide variety of epiphytic plants, however coastal, mangrove and sclerophyll forests also have many epiphytes present. 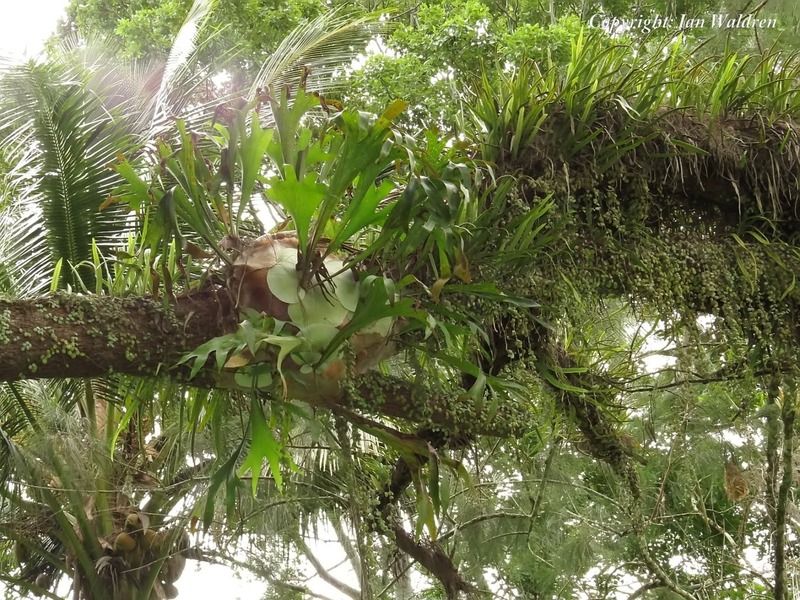 Large epiphytes are predominantly ferns and orchids although plants such as the misnamed Button Orchid (Dischidia mummalaria) and Ant Plant (Myrmecodia beccarii) are also present. 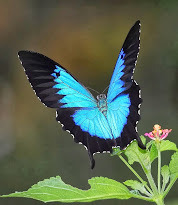 Ferns predominate in dense rainforest while orchids tend to prefer more open forests or rainforest mid or upper canopy. 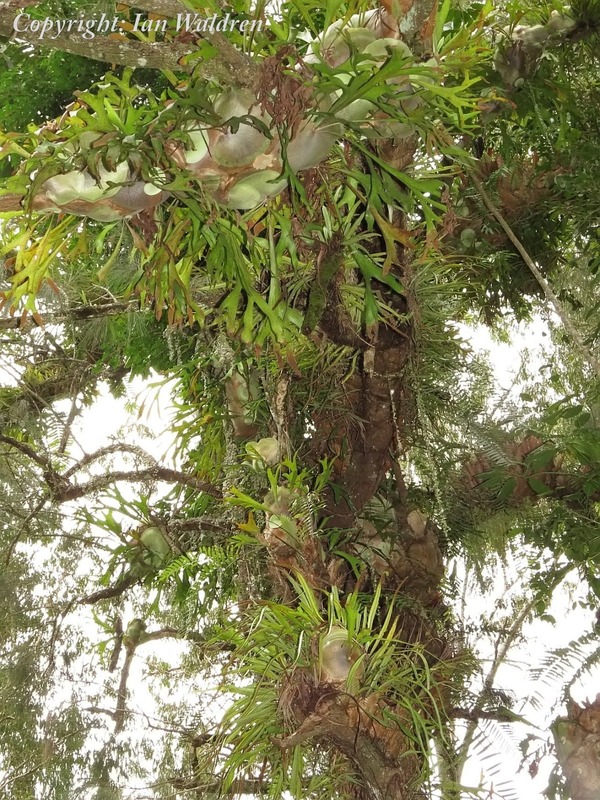 Epiphytes are not parasitic, moisture and nutrients are derived from the surrounding environment, some are also Petrophytes, using rock as well as living or dead timber for growing substrates. Smaller epiphytes include mosses, liverworts, lichen's and algae and are sometimes termed as epiphylls. Often trees support large epiphytes which in tern support epiphylls on their leaves. 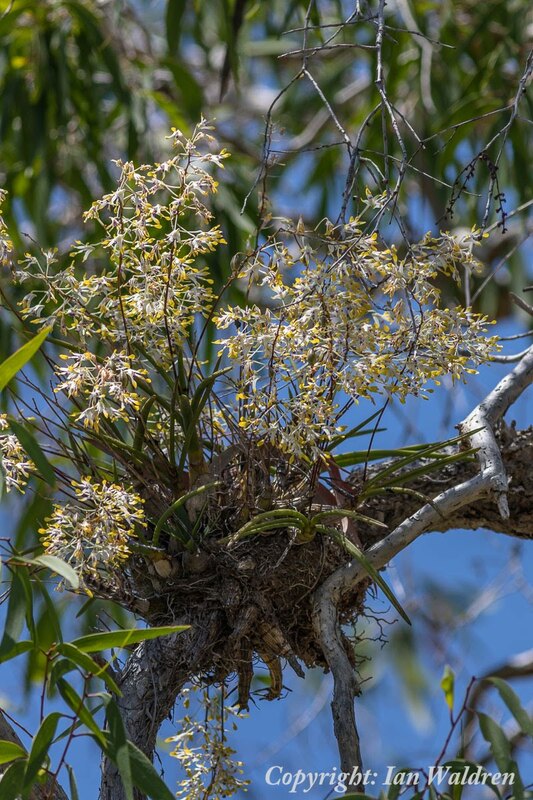 Mistletoes provide most parasitic plants and occur in all forest types. Eucalypts are often the preferred host tree. Mistletoes are spread by the beautiful Mistletoe Bird which has a modified gut to quickly digest the berries; the seeds attach to new host trees with the birds sticky scats. 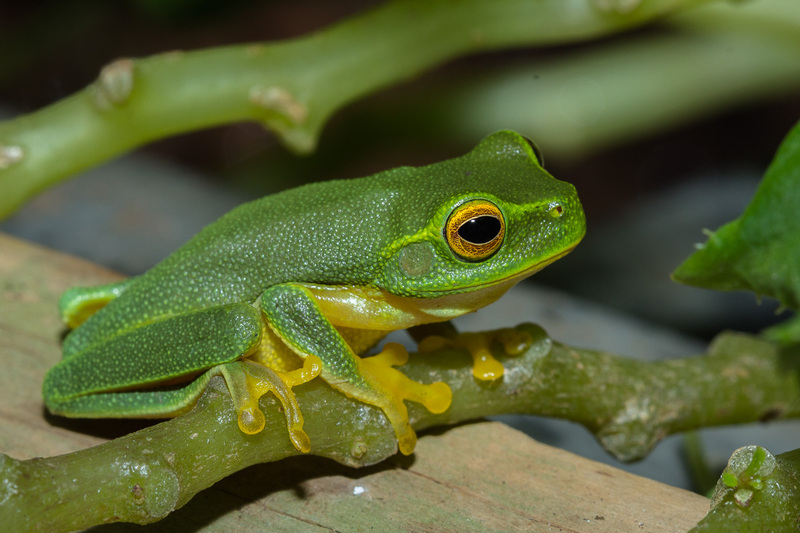 Mistletoes are also significant food plants for many honeyeaters and butterflies. 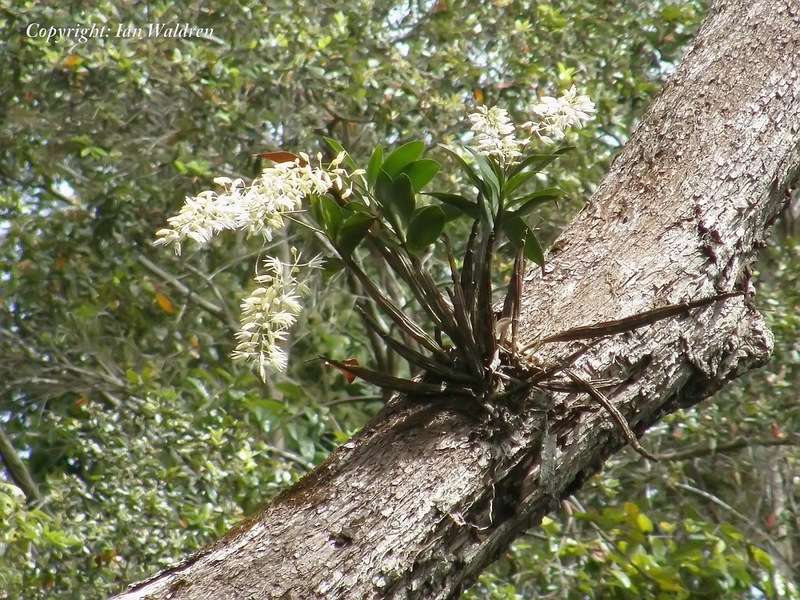 Oak Orchid (Thelychiton jonesii) as a Petrophyte. 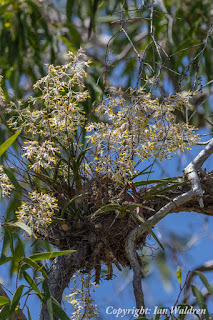 Oak Orchid (Thelychiton jonesii) as an Epiphytic. Unidentified Exotic Orchid observed on rainforest fringe.